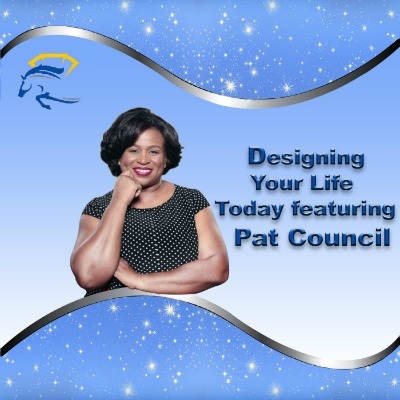 Goal Achievement Strategist, Pat Council shares simple strategies for building your dream life and achieving your goals. Be inspired start living a confident life and loving it. 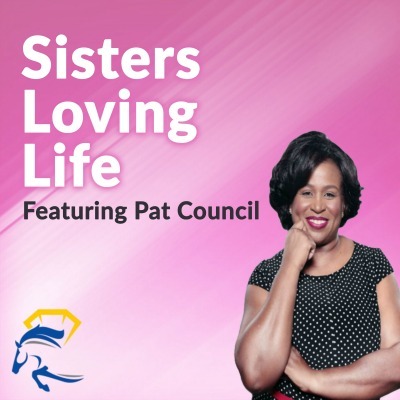 Get ideas for taking life to the next level and building friendships that strengthen your self-esteem. Also, take control of your life personally and financially.